Welcome to March, dear ones! So to be completely blunt, the energy has been a little wonky this week. In many ways it’s felt really good and at other times, it’s been overwhelming and throwing me off center. I literally fell at the gym on Wednesday – I’m fine, just a good example of what I’m talking about. You feeling it too? We are still in the first quarter of the year as our angels have invited us to contemplate intentions (reference from the Wheel of the Year reading I did in January). As I put together the wonkiness + this contemplation of intentions, I feel we are invited to embrace the challenges, because ultimately our challenges create our greatest opportunities to grow and bust through any limiting belief systems. And I’m guessing one of your intentions is to break through to a fully aligned, on-purpose and joy-filled life, am I right? So let’s DO this! Let’s bust through anything and everything that’s holding you back right now! I pray this reading gives you just what you need right now to take a bold step in that direction. 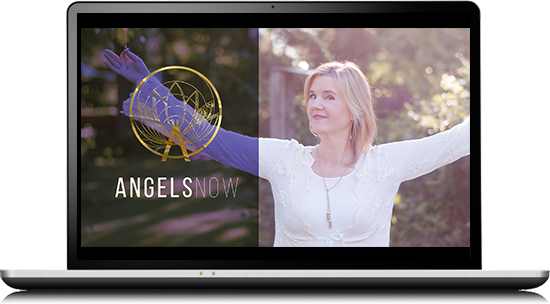 If you enjoy what you experience, please “like” the video and share with your angel loving friends. Also, I love to hear from you, so as you have any comments and/or questions do chime in on the blog, by email or within the comments under the video on YouTube.